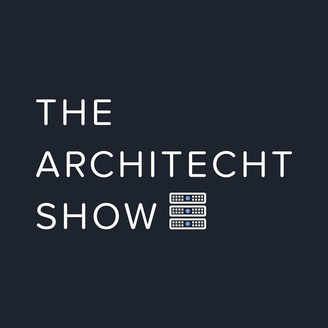 In this episode of the ARCHITECHT Show, Apptio CEO Sunny Gupta explains the economics of cloud computing and IT, in general -- based on what he's seeing from Apptio's large collection of enterprise users. While cloud spending is still relatively low as a piece of the overall pie, it's increasing fast as a result of SaaS adoption, and trends such as digital transformation and even artificial intelligence. 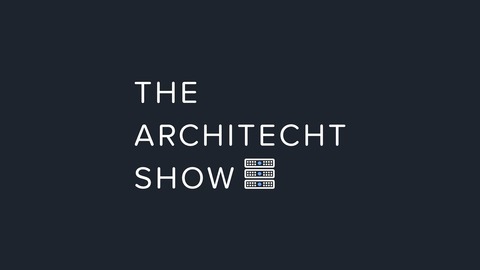 Aside from sheer usage, Gupta also discusses the effects of complexity on IT budgets, as companies struggle to figure out how efficiently they're utilizing services and get control of zombie or credit-card subscriptions.